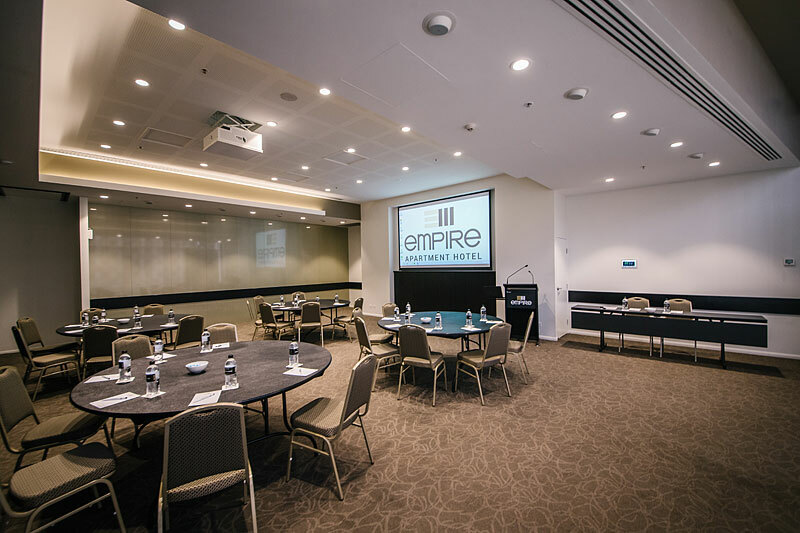 Take advantage of Rockhampton’s newest and most impressive conference and meeting venue. 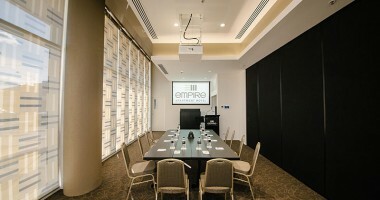 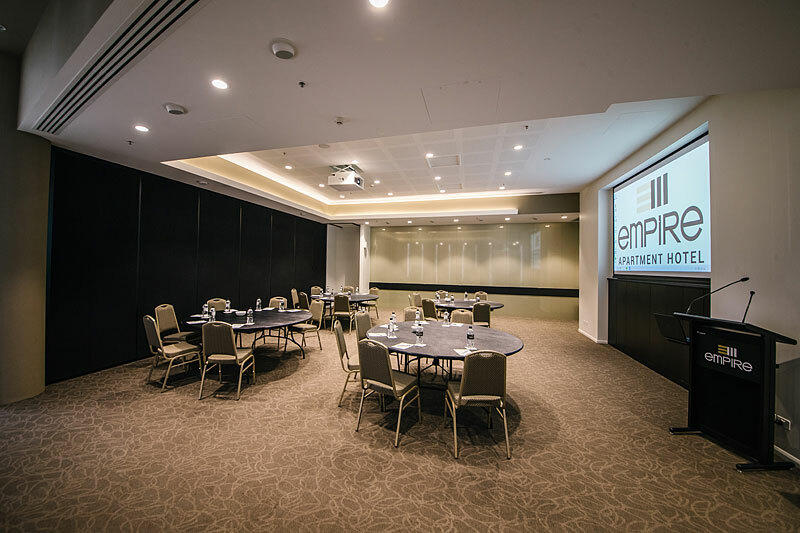 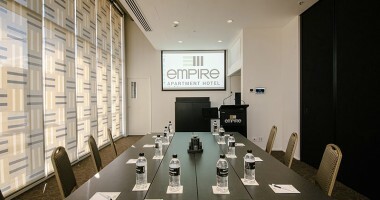 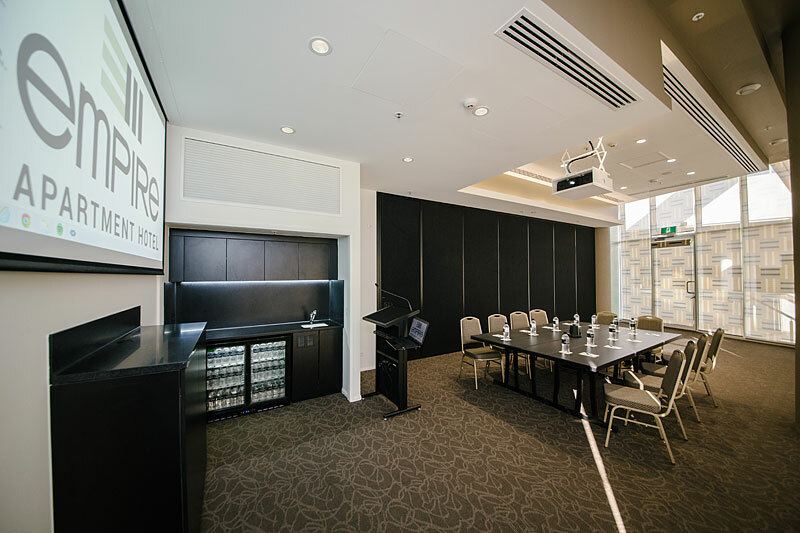 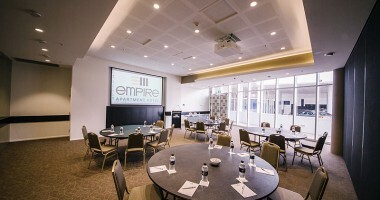 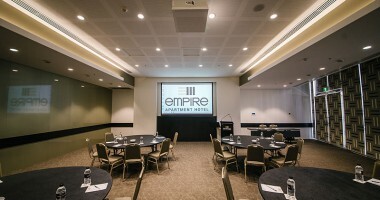 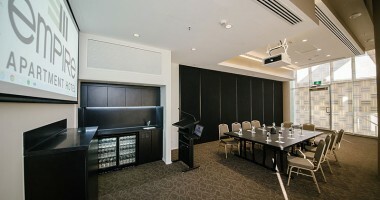 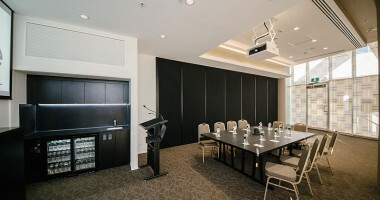 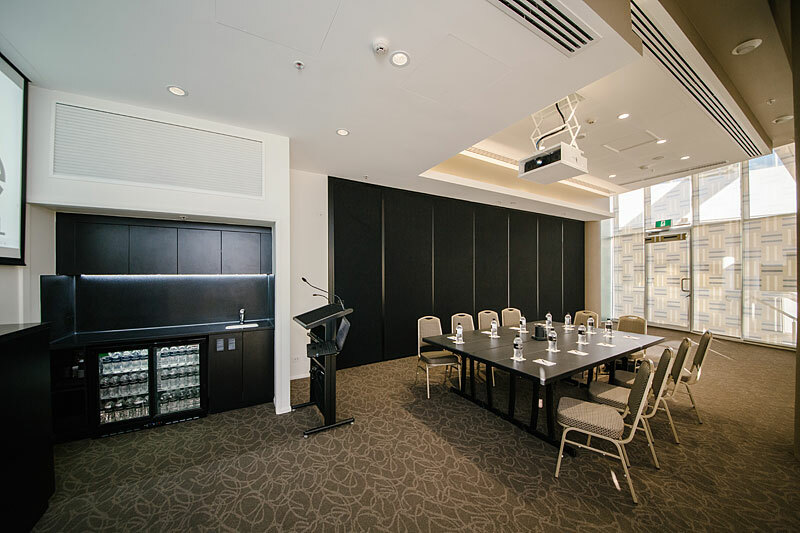 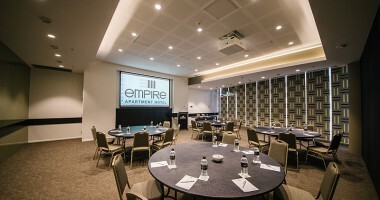 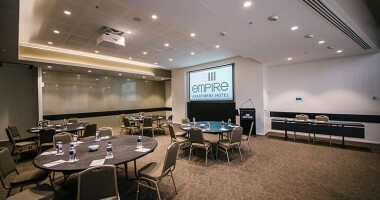 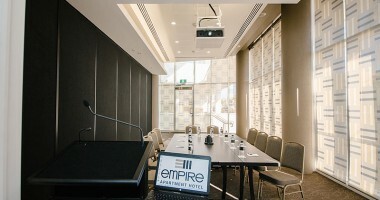 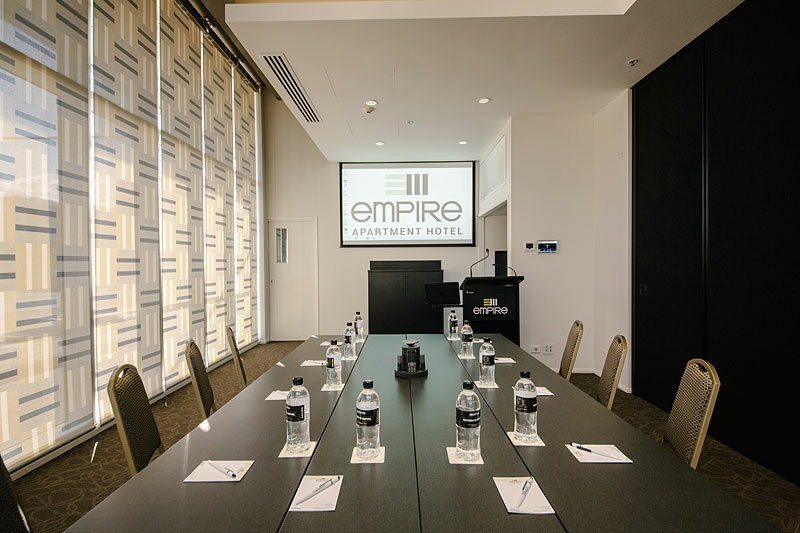 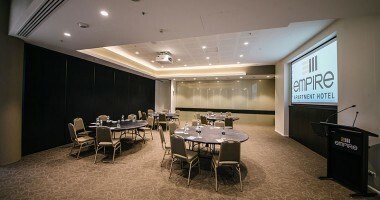 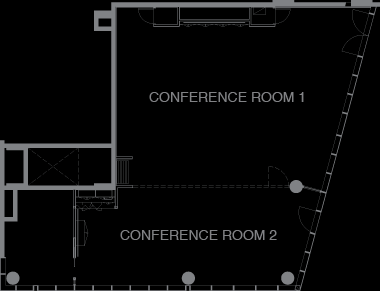 Ideally positioned within the new Empire Apartment Hotel complex on the Rockhampton CBD Riverfront precinct, guests will enjoy state-of-the-art technology, and modern spaces flawlessly designed for executive meetings, presentations, weddings, cocktail parties and banquets. 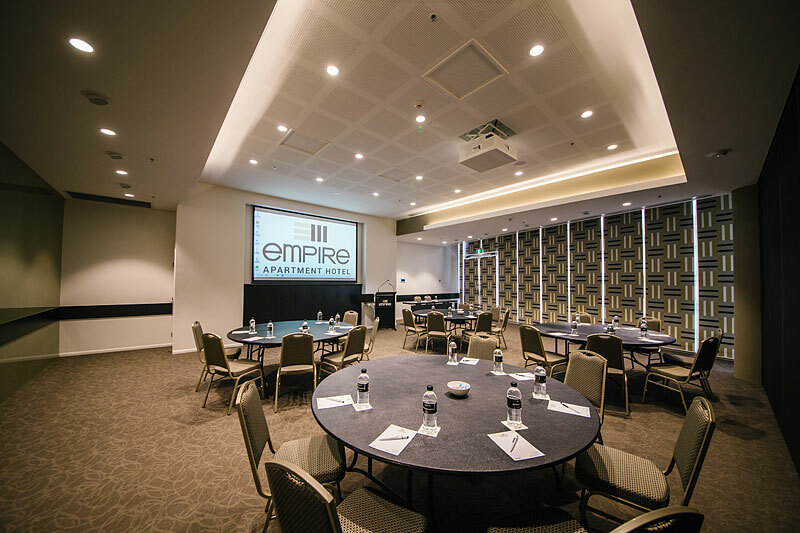 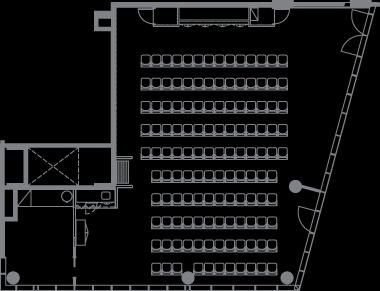 Empire Conferencing provides the most flexible solutions for small to medium sized conferences and events. 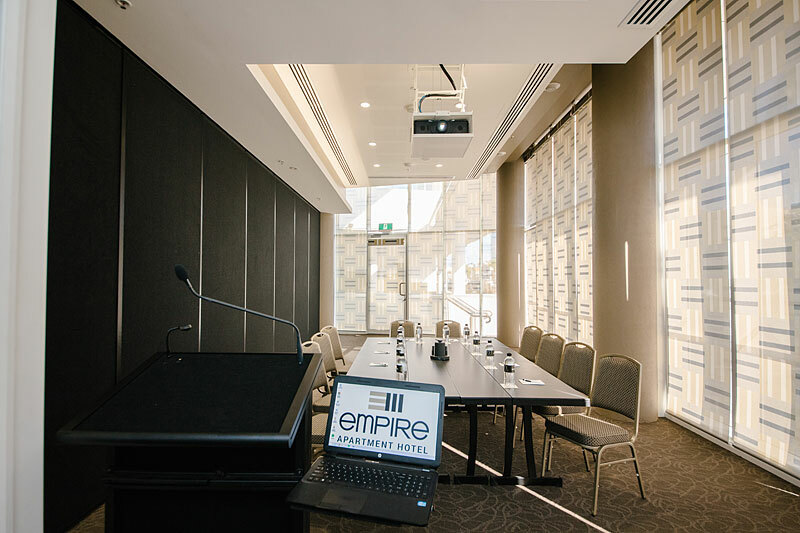 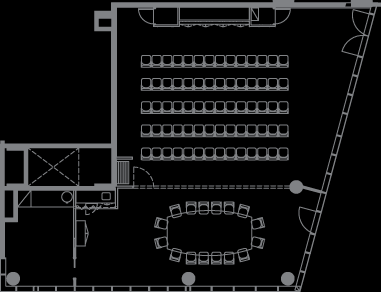 With the choice of two separate rooms or one larger room, we will work with you to make your next event a standout success! 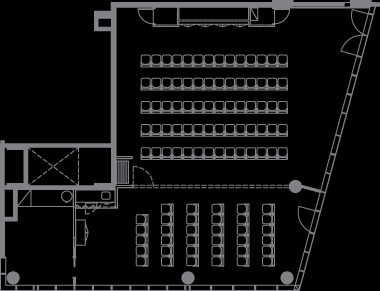 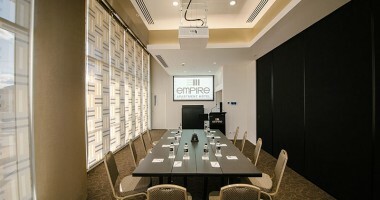 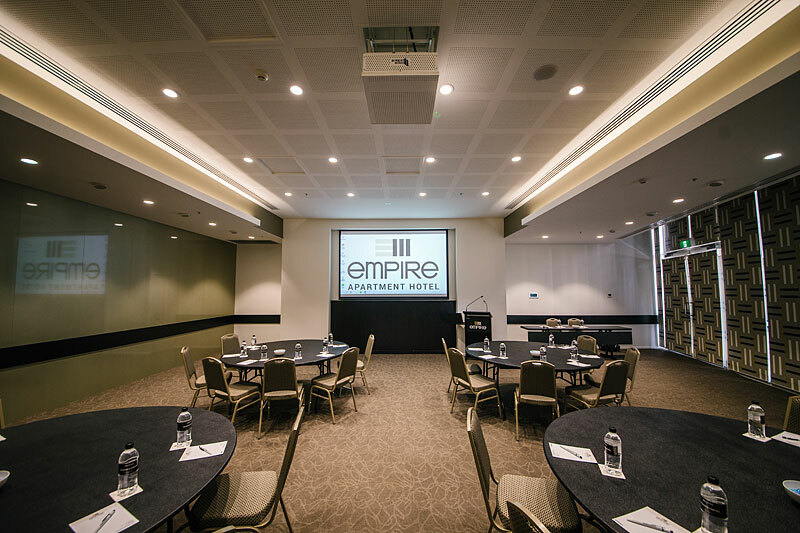 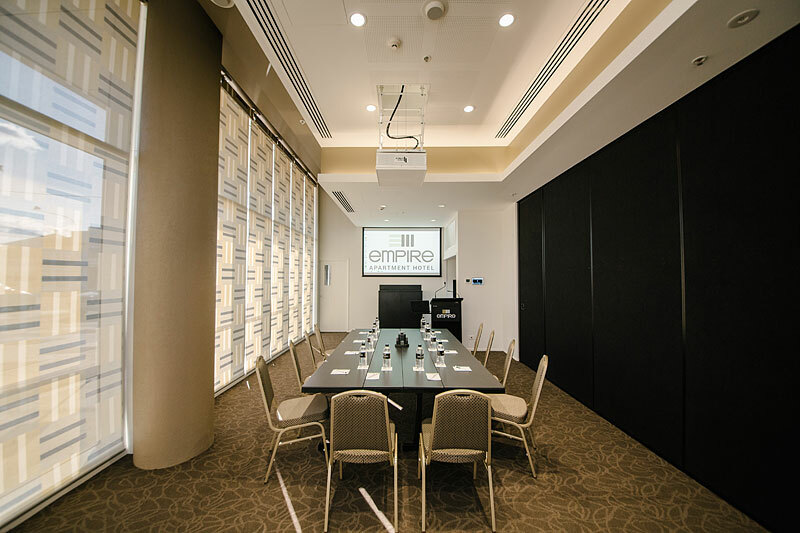 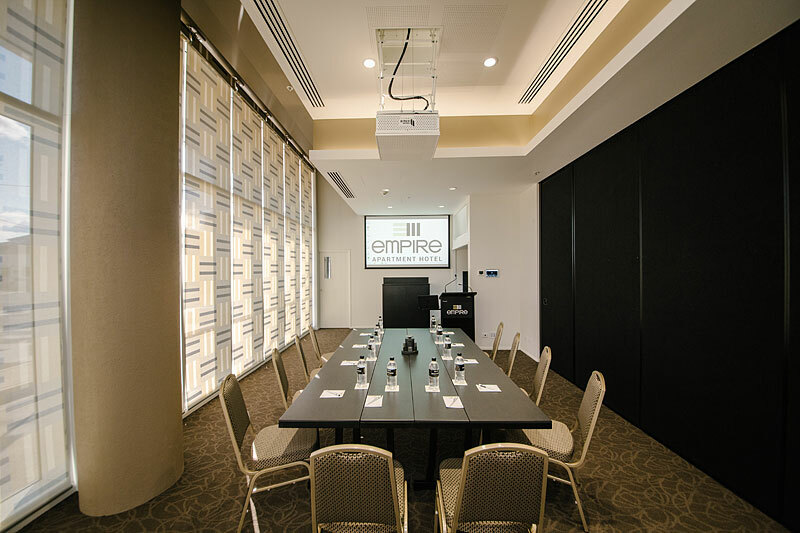 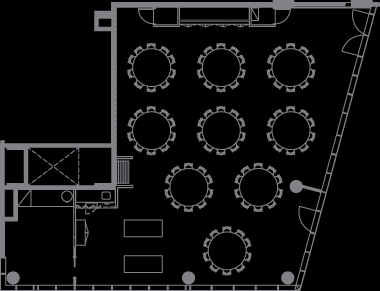 Conferencing@Empire will provide you with the latest in state of the art technology in our ultra modern facility. 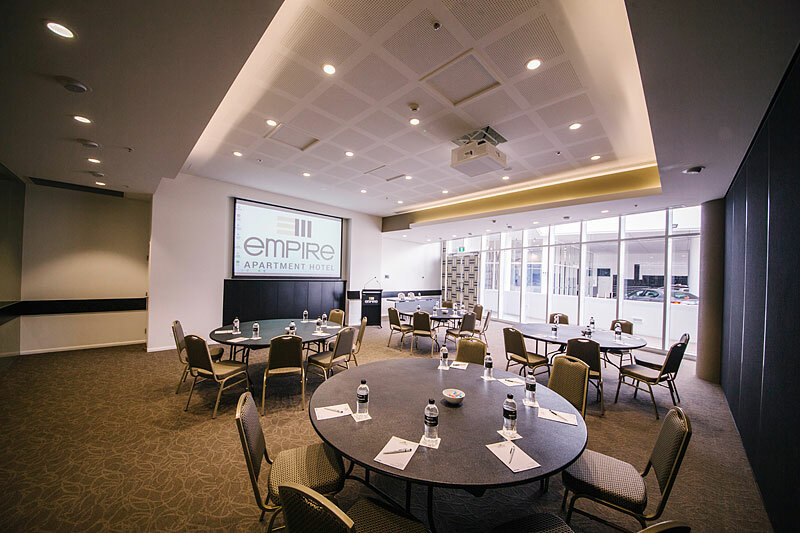 We are happy to discuss and arrange the ideal catering option for your event with our partner restaurants, Pacino’s, Ribs & Rumps and The Coffee Club.